Samsung's Galaxy S10 and S10+ were pretty predictable, but the S10e is something else entirely. Sure, the Korean company wants to emulate Apple's strategy by having an iPhone XR of its own, exact same price point and all, but the thing is the cheapest member of the S10 family does a lot of what its more expensive siblings do too. And you save quite a bit going for it. And it's the only high-end Samsung option for people who hate curved screens. So, if this model intrigues you too, perhaps enough to make you want one, B&H has an interesting deal going on. 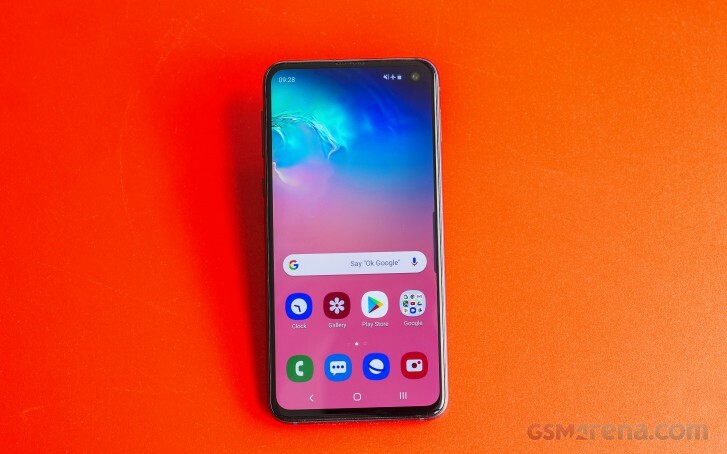 There's no price cut yet - it's way too early for that, the S10e will still cost you $749.99. However, if you buy one soon you will receive a free Samsung Qi Wireless Charger Duo, in either black or white - your choice. This is a $99 value on its own, so if you were thinking of grabbing the wireless charger as well, the phone has effectively become that much cheaper. The Wireless Charger Duo, as the name implies, can top up two phones at the same time, or one handset and a smartwatch. To learn more about the Galaxy S10e, don't miss our freshly baked in-depth review.